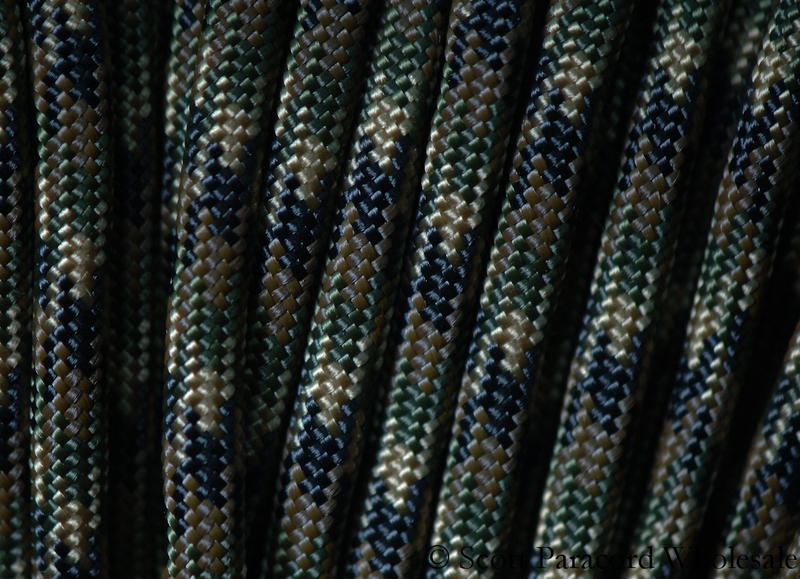 AFGHAN VET CAMO 550 Paracord – Nylon Shell – 100% USA Made! 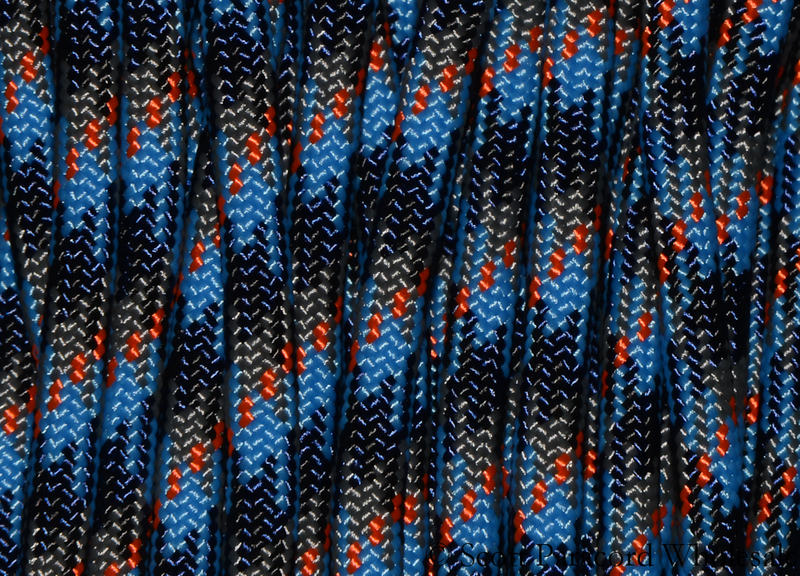 ARID DIGITAL CAMO 550 Paracord – Nylon Shell – 100% USA Made! 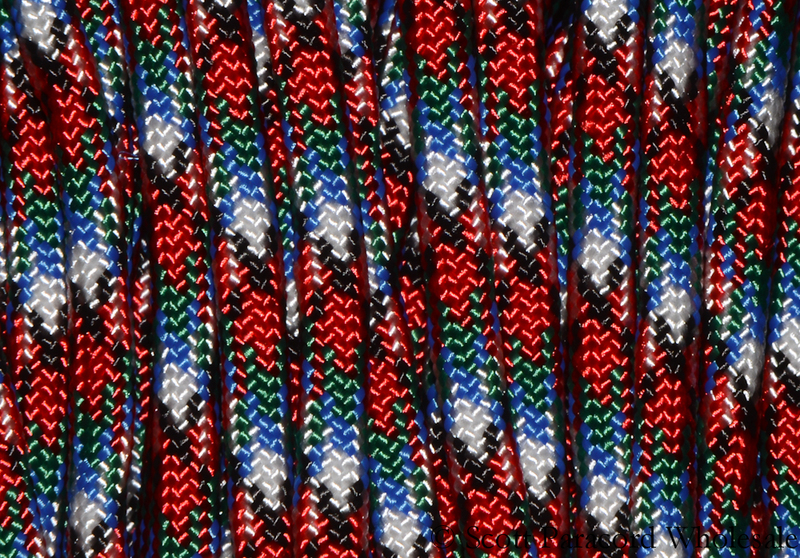 B SPEC CAMO 550 Paracord – Nylon Shell – 100% USA Made! 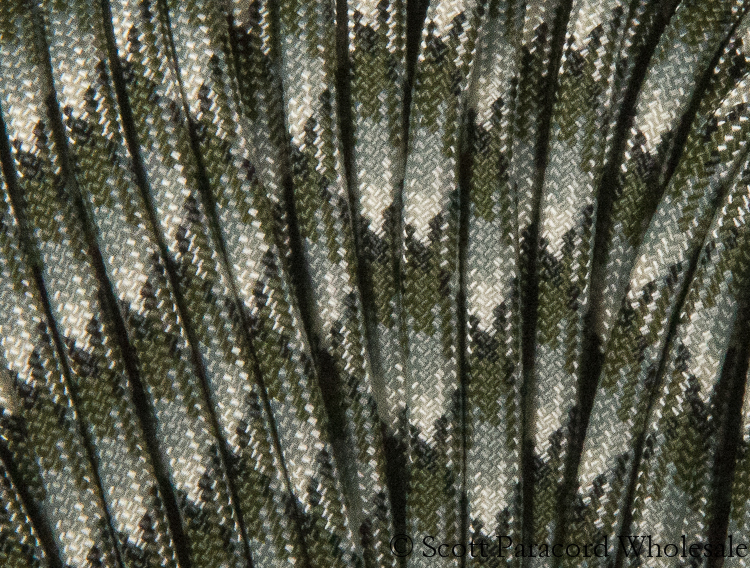 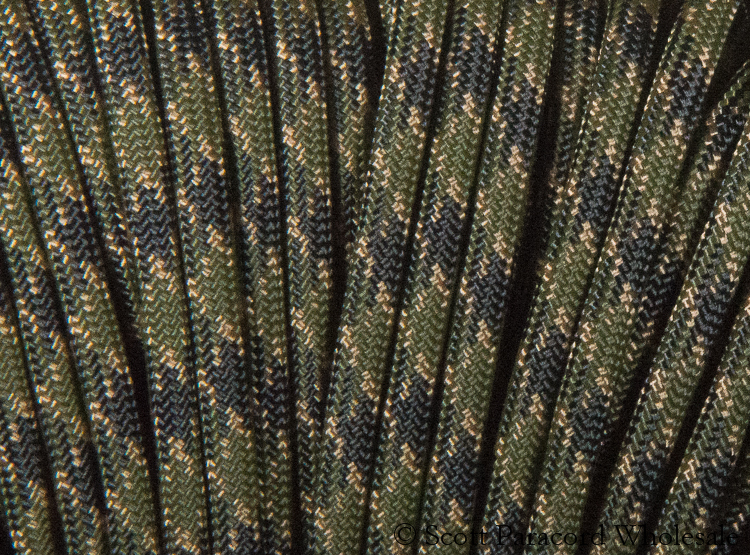 CAMO PATTERN 550 Paracord – Nylon Shell – 100% USA Made! 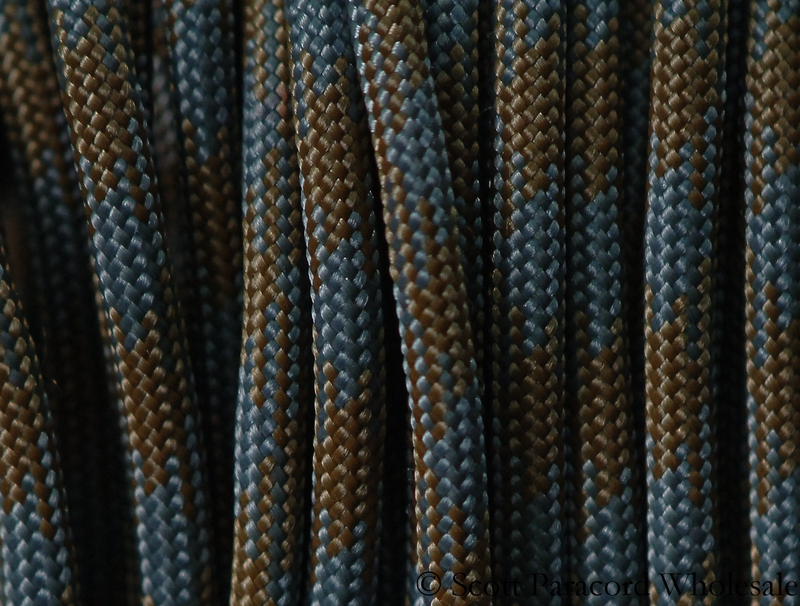 DESERT CAMO 550 Paracord – Nylon Shell – 100% USA Made! 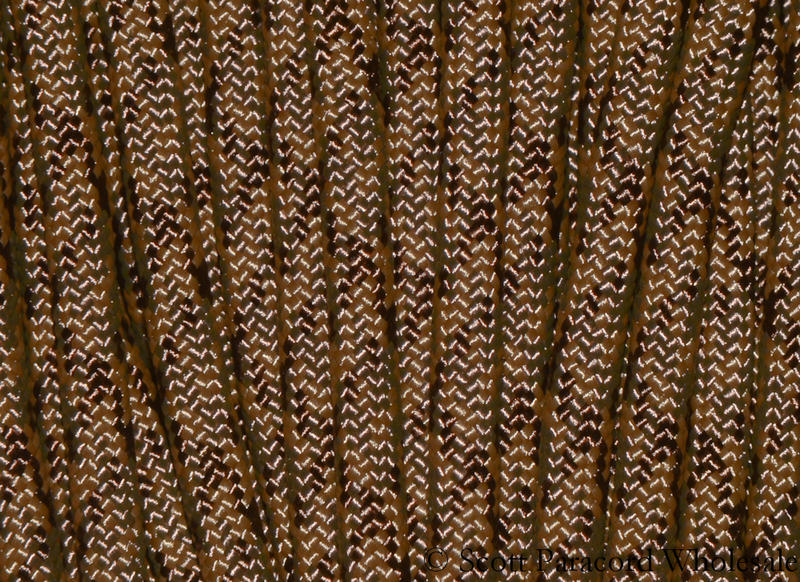 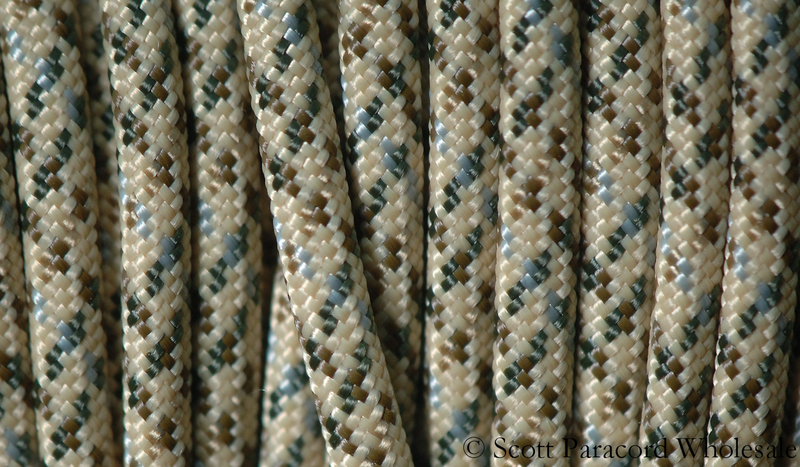 DESERT FOLIAGE CAMO 550 Paracord – Nylon Shell – 100% USA Made! 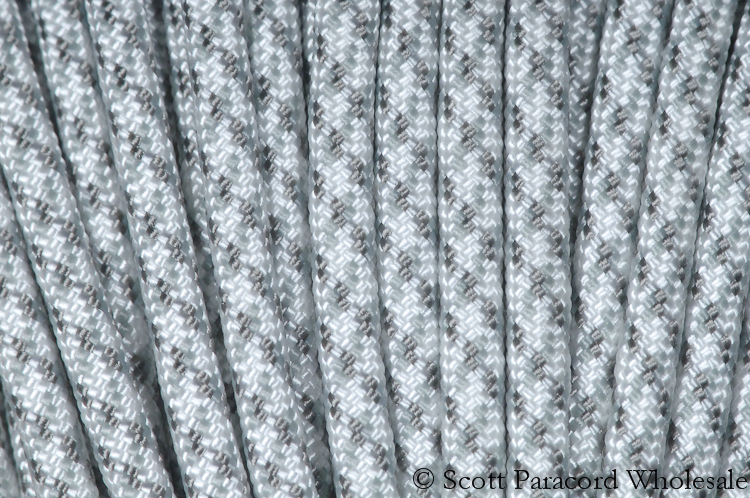 G SPEC CAMO 550 Paracord – Nylon Shell – 100% USA Made! 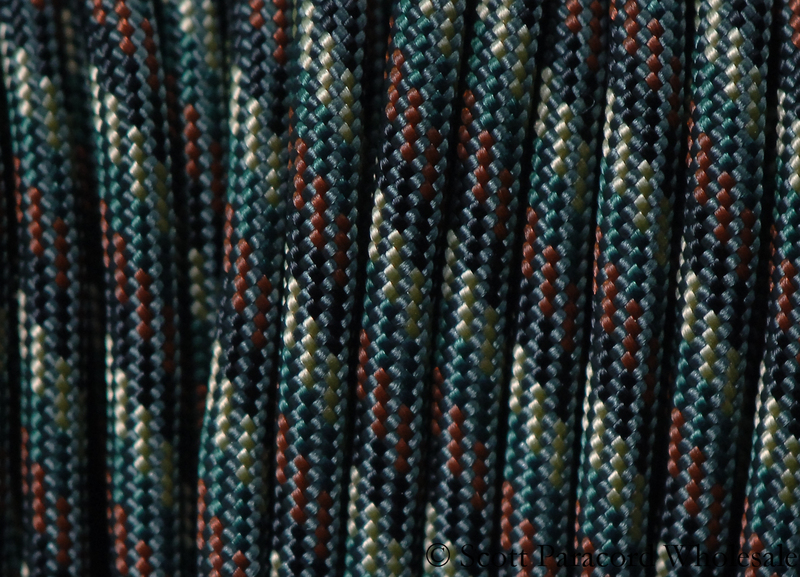 GROUNDWAR CAMO 550 Paracord – Nylon Shell – 100% USA Made! 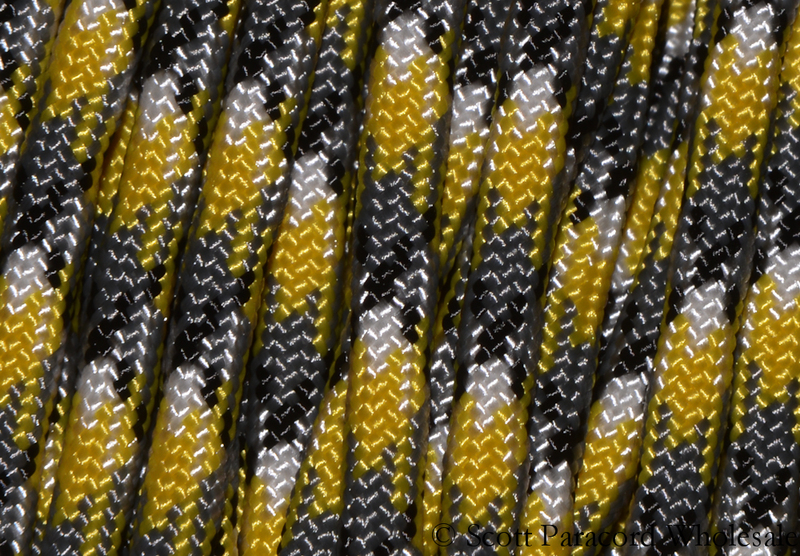 IRAQI VET CAMO 550 Paracord – Nylon Shell – 100% USA Made! 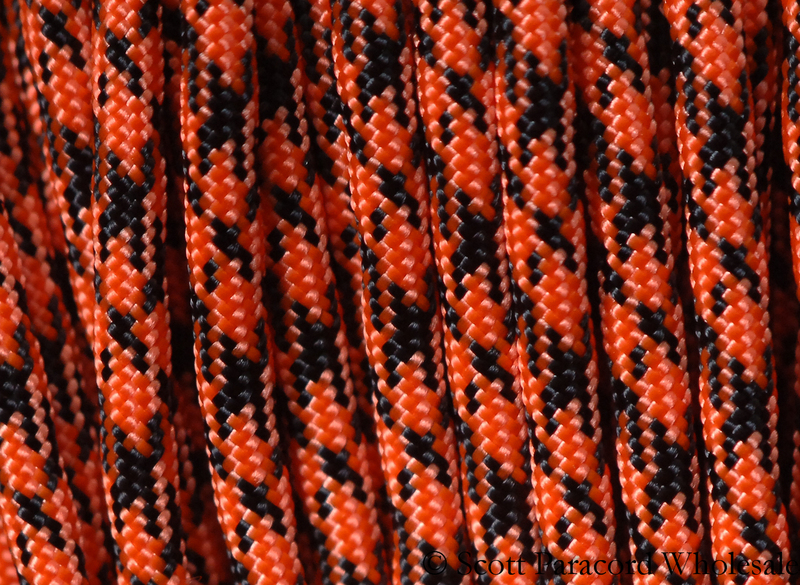 NEON ORANGE CAMO 550 Paracord – Nylon Shell – 100% USA Made! 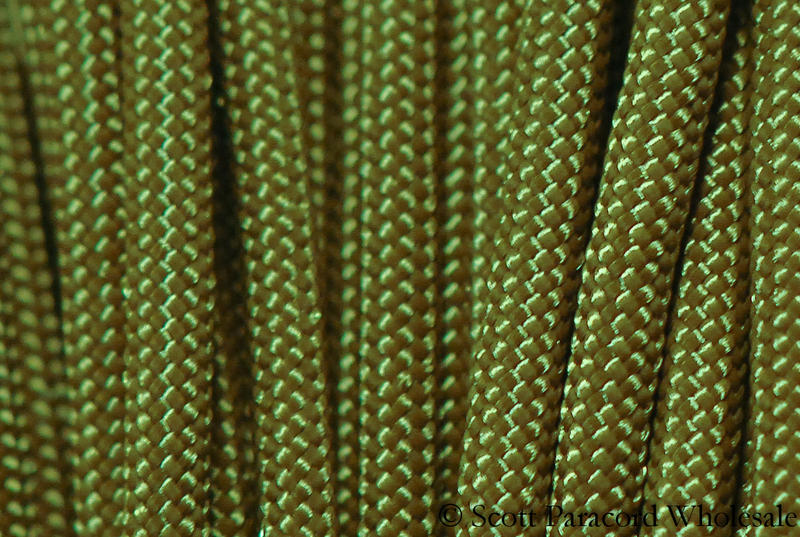 OLIVE DRAB 550 Paracord – Nylon Shell – 100% USA Made! 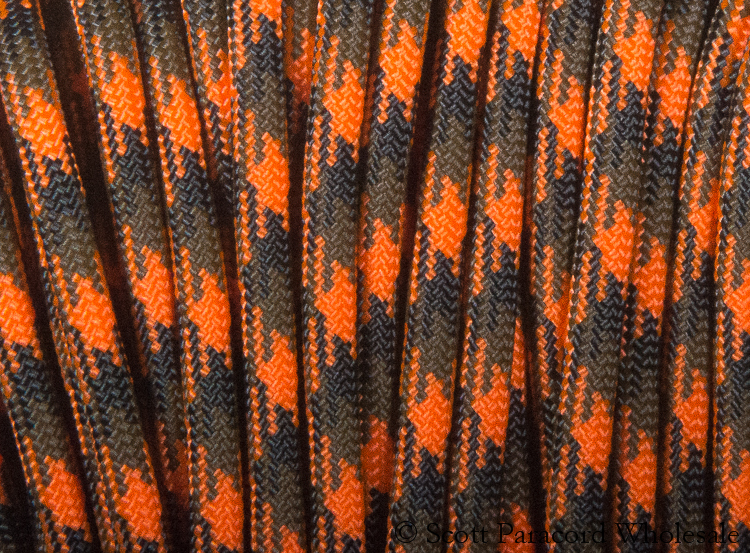 ORANGE BLAZE CAMO / OPEN SEASON 550 Paracord – Polyester Shell – 100% USA Made! 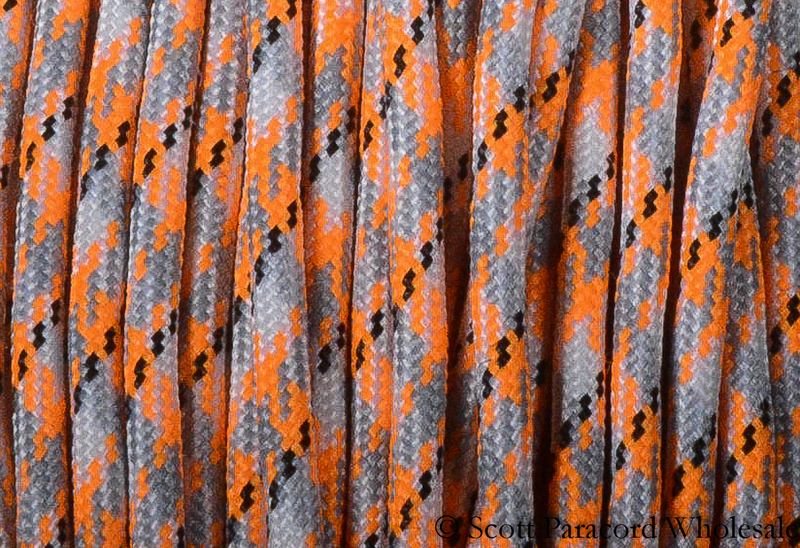 ORANGE CAMO 550 Paracord – Polyester Shell – 100% USA Made! 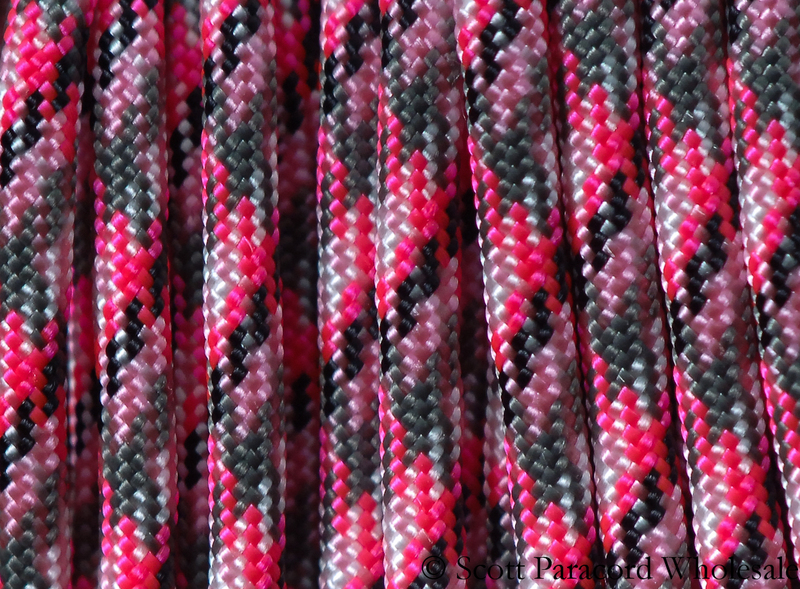 PINK B CAMO 550 Paracord – Polyester Shell – 100% USA Made! 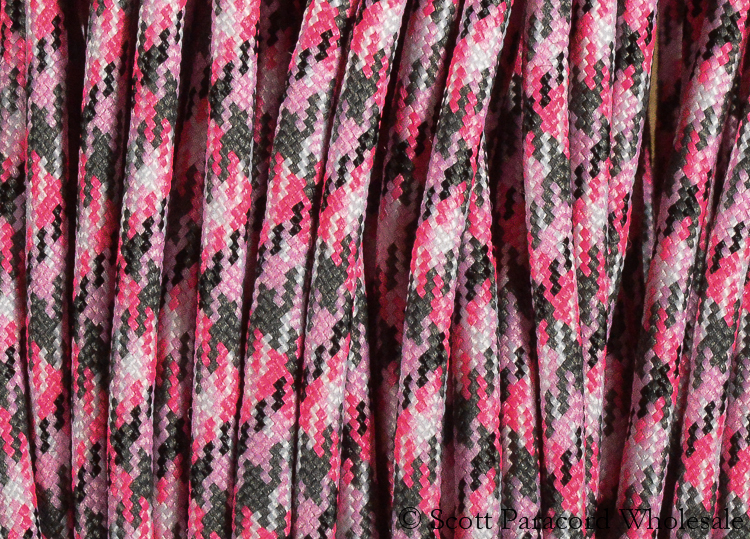 PRETTY IN PINK CAMO 550 Paracord – Polyester Shell – 100% USA Made! 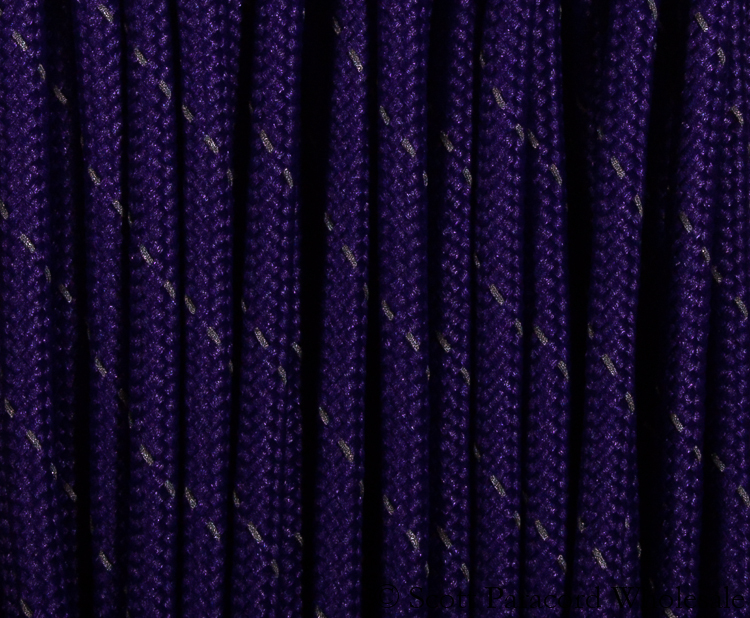 PURPLE CAMO 550 Paracord – Polyester Shell – 100% USA Made! 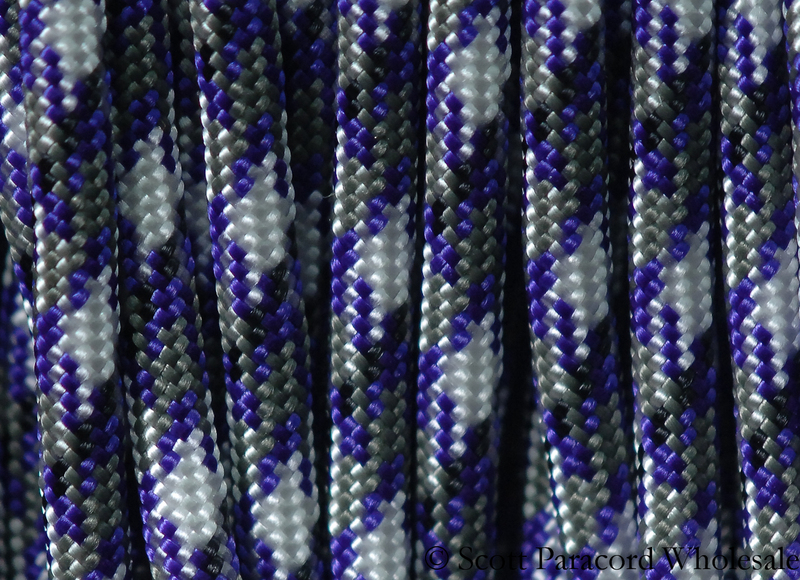 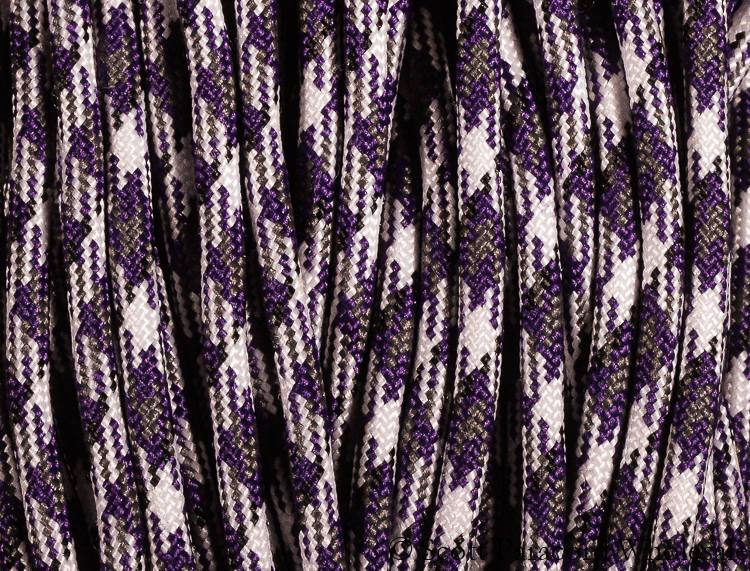 PURPLE PASSION CAMO 550 Paracord – Polyester Shell – 100% USA Made! 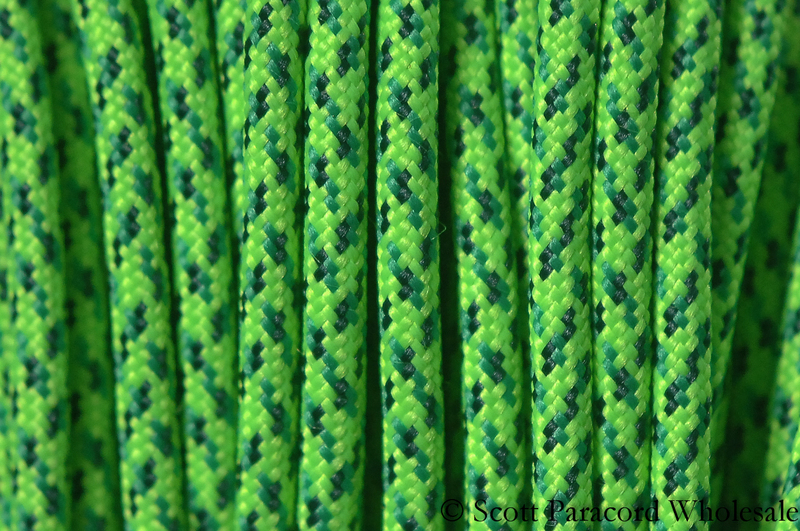 RECON CAMO 550 Paracord – Nylon Shell – 100% USA Made! 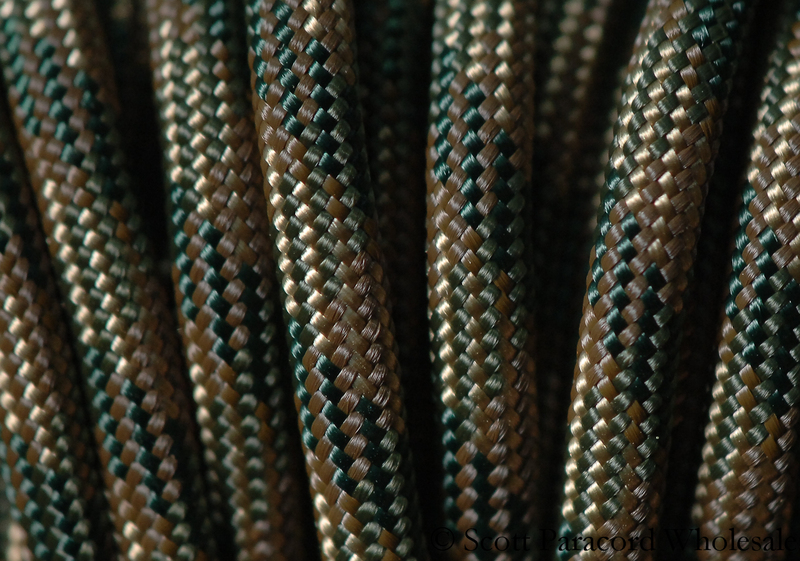 SURVIVAL CAMO 550 Paracord – Nylon Shell – 100% USA Made! 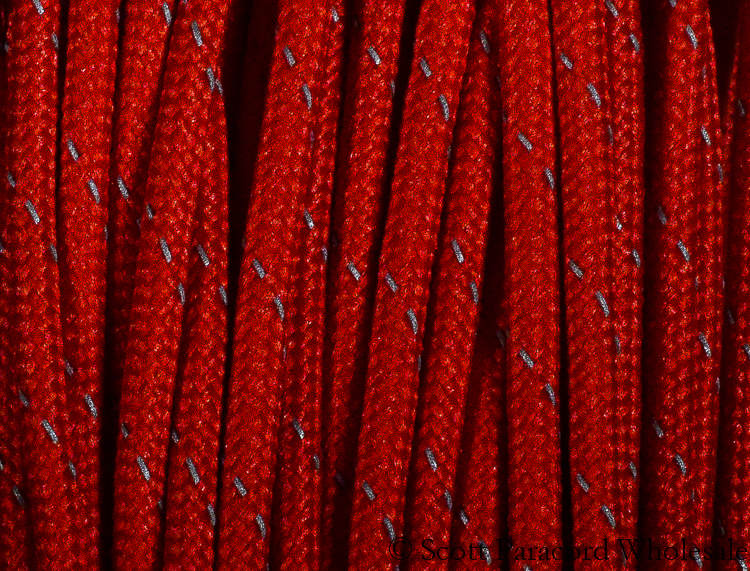 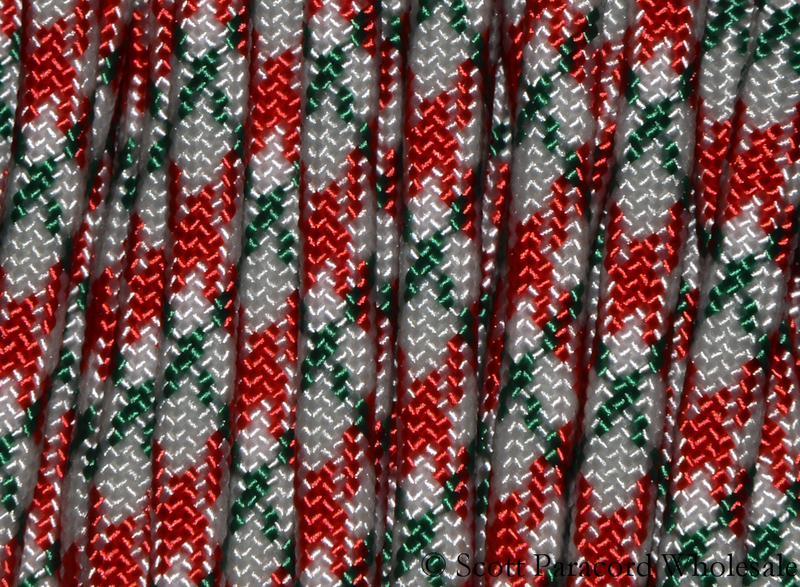 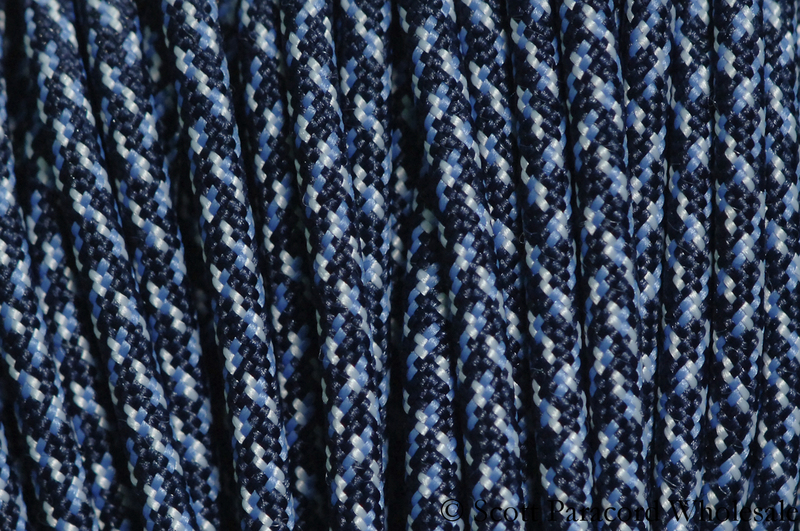 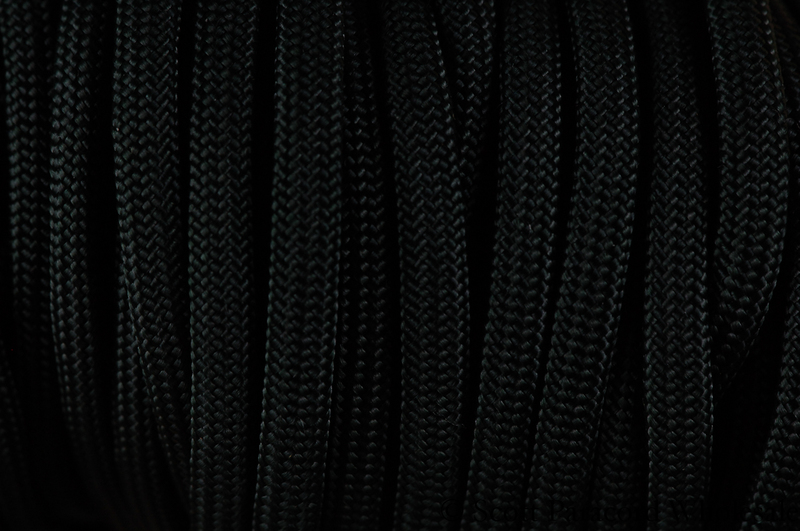 VETERAN 550 Paracord – Polyester Shell – 100% USA Made! 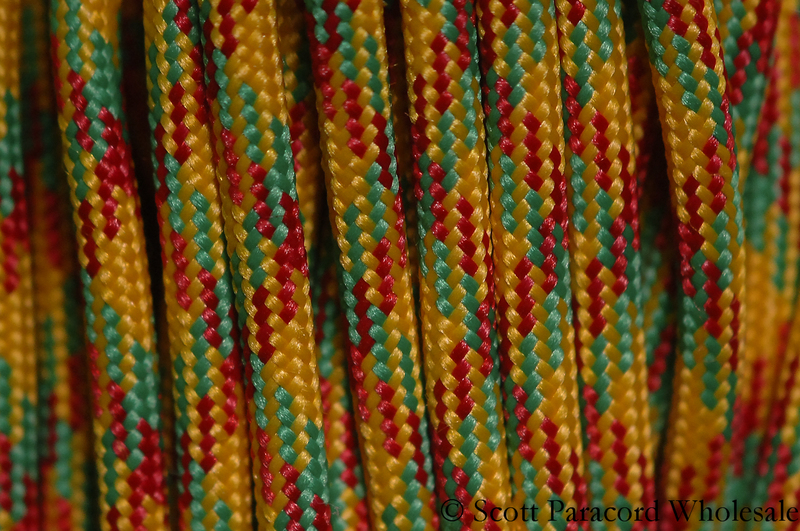 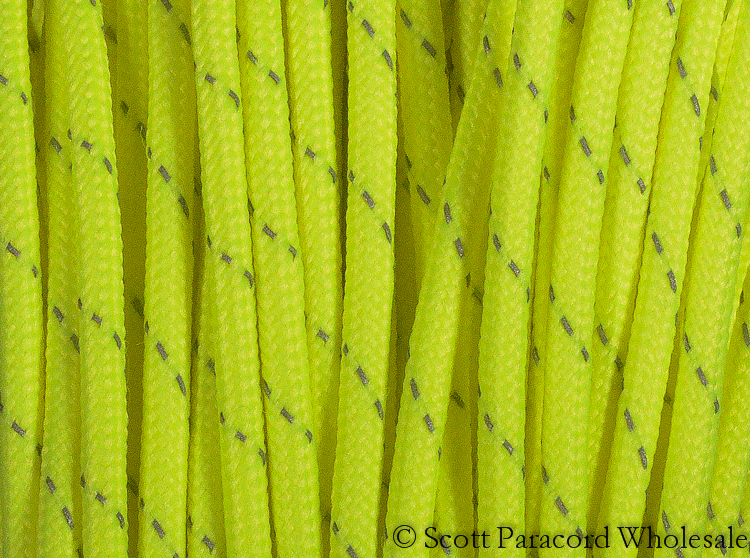 VIETNAM VETERAN / GREEN TEA 550 Paracord – Nylon Shell – 100% USA Made!